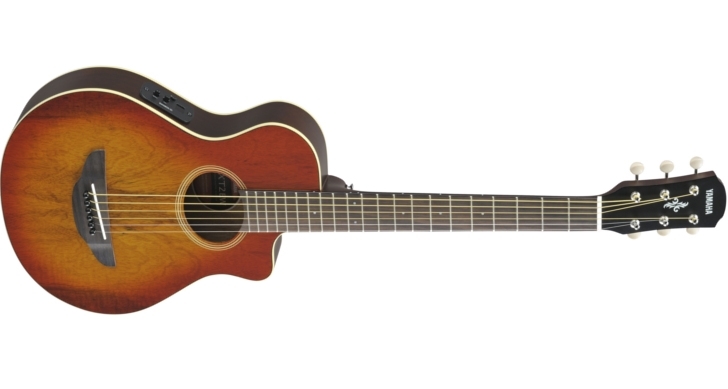 Great for beginners, Yamaha takes their top selling guitars and packages them with everything you will need to jumpstart your musical careerYamaha guitar packages are an affordable, all-in-one solution to guitarists seeking a high quality instrument with multiple accessories. 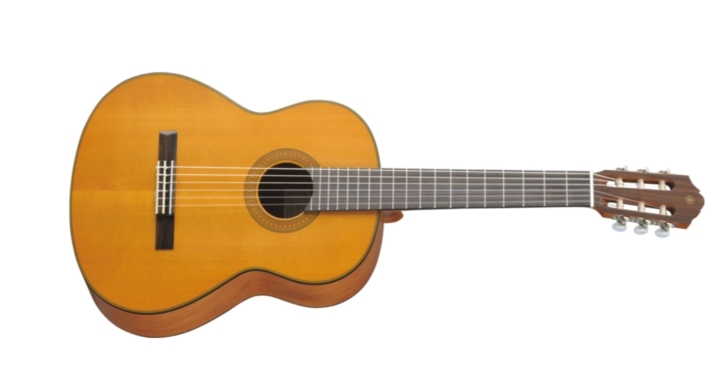 Backed by a limited lifetime warranty, this classical guitar package includes a variety of components. Why spend hours shopping for individual pieces? 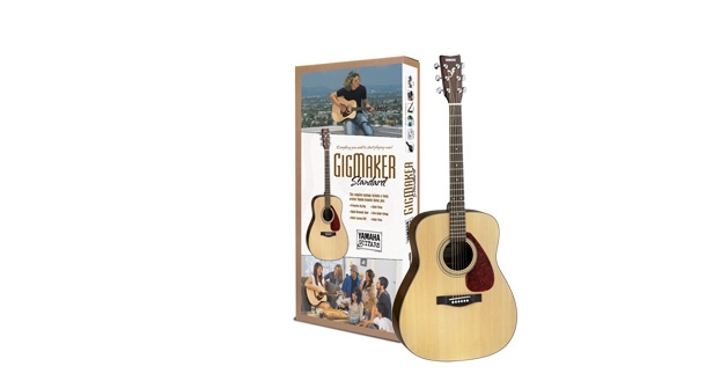 Just grab this package which is sure to fit your budget and needs, and use your valuable time to begin playing guitar! Limited Lifetime Warranty offers a huge range of classical guitars from entry-level instruments to lovingly hand-crafted works of art. Timeless designs, crafted from the finest materials - these guitars will express your every nuance.